gray › Buy Poster of three gray ribbon banner sign. 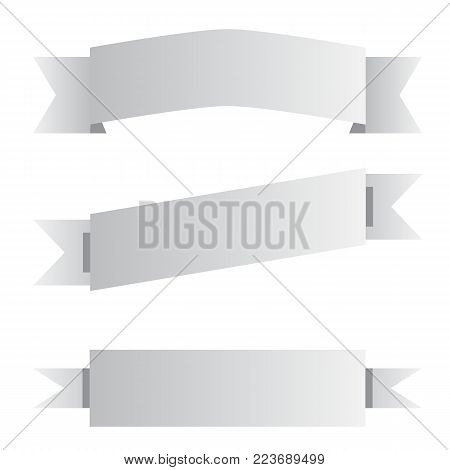 three gray ribbon banner on white background. black and white banner symbol. Poster of three gray ribbon banner sign. three gray ribbon banner on white background. black and white banner symbol.